Want to wow your friends by being the perfect host? Whether or not you're a natural entertainer, by applying a few tips you can host your banquet or party like a pro! 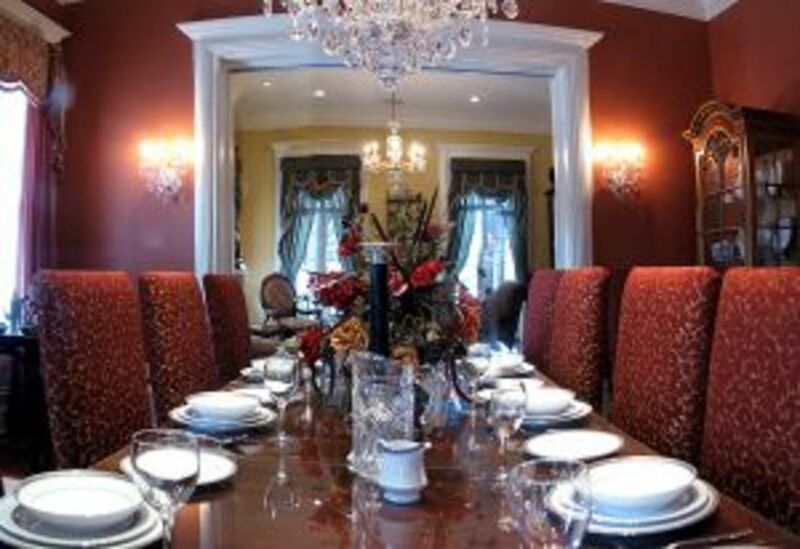 Here you will find examples of party options as well as banquet options that will help to make your evening special. 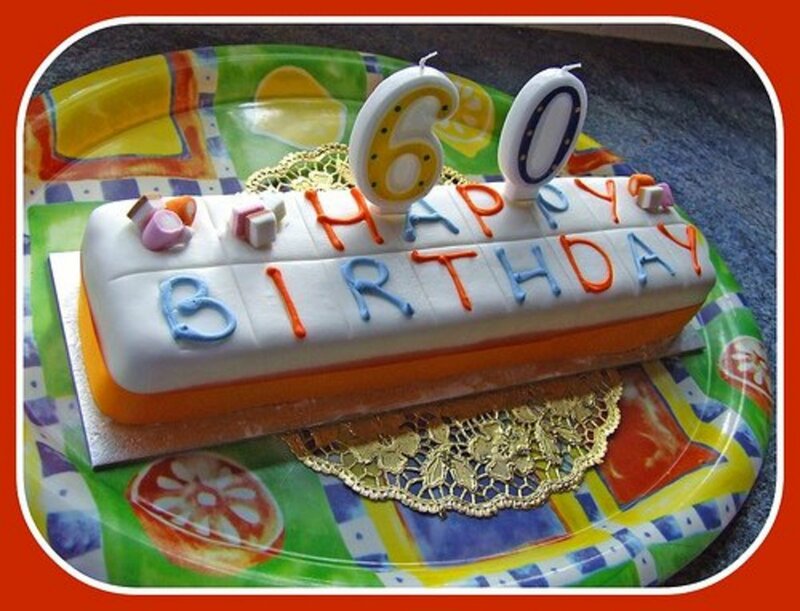 Whether it's a birthday party or a Christmas party, you can implement similar tips but customize them for the occasion. The perfect party must be well planned. What sort of party will you host? Theme parties are always a hit. For birthday parties, streamers and balloons are traditional of course, but what are some other ideas? A Candlelit Party We did this one year at Christmas, and the it was so peaceful and romantic. This works best for "couples only" parties not only because of the romantic atmosphere, but because little ones may be sorely tempted to play with the candles and this could be dangerous! A Hawaiian Theme Greet guests with by putting a lei around their necks! Go to a party store and buy grass skirts for your guests to wear over their clothing. Give each of the ladies a silk hibiscus bloom for their hair. Serve lots of fresh fruits with fruit dip and non-alcoholic punch. Holiday Parties Holiday parties usually carry their own theme, but some creativity may still be in order. 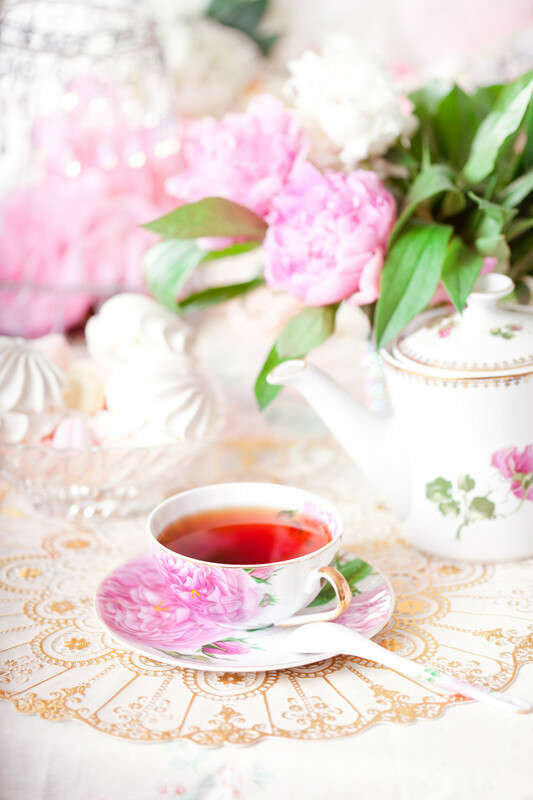 Try a Victorian theme for Christmas or Valentine's Day. If hosting a Thanksgiving party, dress as Pilgrims and Indians. Hillbilly Party This is really fun to do for birthdays or church gatherings. 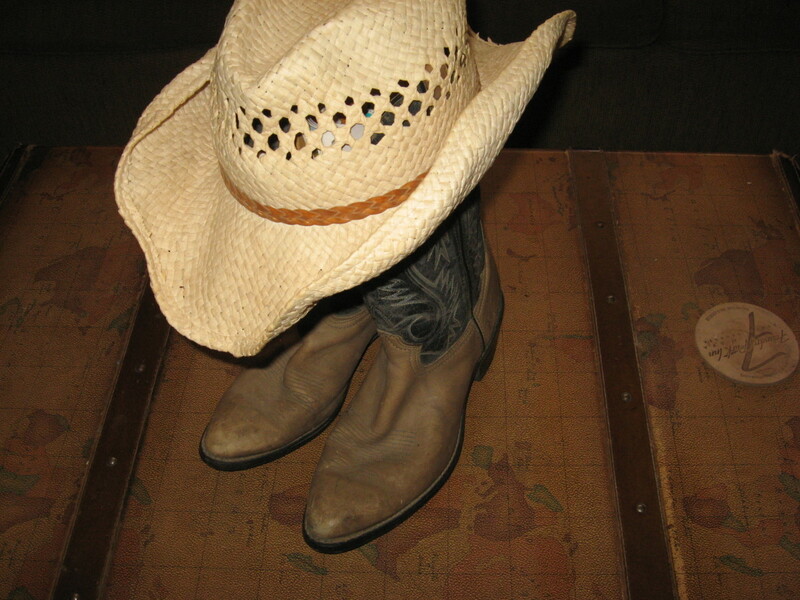 Dress in casual or even vintage type clothing, with straw hats, overalls, long braids and painted freckles. My sister did something similar to this for her daughter's 8th birthday. It was adorable! Harvest Party This is a great way to celebrate fall and a good alternative to a Halloween Party. Light a campfire, roast hot dogs and have hay rides. A Park or Garden Party Let nature set the theme for fun! A pretty outdoor party can be everything from relaxing, lively, to romantic! Whether you have it during the day or evening, you're sure to have a great time. Make sure the outside temperature will be comfortable for your guests and choose a time of year when the insects aren't quite as bad. If hosting at night, make sure the area is well lit at least to the point where people can see one another to visit and move around safely. Garden lights and tiki lamps are a good choice. If you live out in the country, a small, controlled camp-like fire may be used. Around the World Party Have a theme featuring different countries of the world. Serve a variety of international appetizers such as Mexican bean dip and egg rolls and crab rangoon. Break a piñata and serve English tea. Do a little research and adapt several different cultures! The proper decorations are a must when hosting a great party. Try to get colors and trimmings that match your theme. Pumpkins, bales of hay, and scarecrows are great for both hillbilly and harvest parties. A horse drawn buggy ride, fake snow, and vintage street lanterns are pretty for Victorian themed parties. Let your imagination and creativity flow. Let your true artist come out and you'll be surprised at the outcome! Music is an extra plus as well. It helps to set the mood of your party. Traditional Christmas music for Christmas, soft classical for Valentine's Day, or bluegrass instrumentals for hillbillies are all excellent choices. If you're hosting a park or garden party, consider hiring a live band and singers or having your own karaoke! Picking the right food to serve is very important. For birthday parties, you can often get by with just some cake and ice cream, but to really add some pizazz to your party you'll want to pick some great foods. Again, try sticking with your theme. I gave a few examples above. Petite sandwiches always go well for almost any party as do cheeseballs and crackers. Punch works better than having bottles of soda sitting around. Catering is also an option. 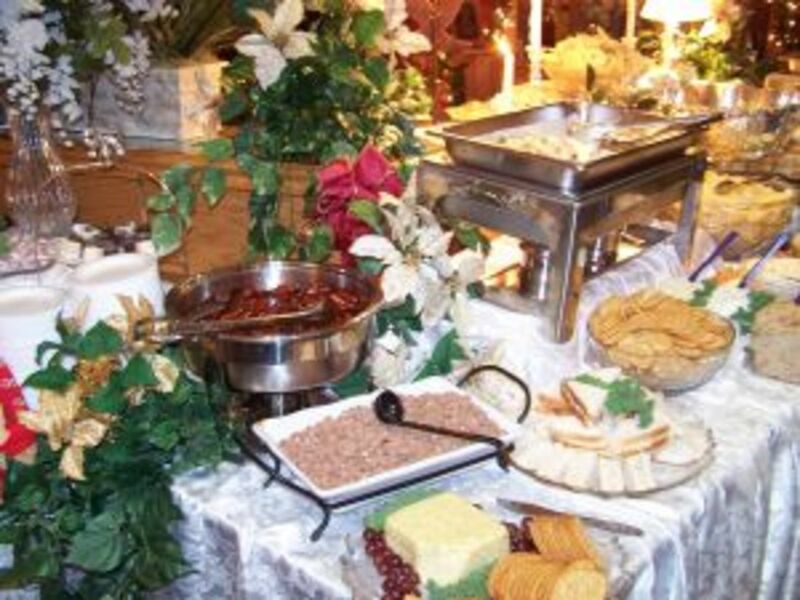 Many places will come bring the food to you and serve it so that you can enjoy your party without having to make sure your guests are getting everything they need. If you decide to do everything yourself, then you can make it just how you'd like it. Here's some ideas for some great appetizers that you may wish to try. Finally, pick some fun games to play at your party. Offer door prizes This can be done by collecting everyone's name and drawing for a winner. Pick a gift related to the theme such as a box of chocolates for a Valentine's party. Mad-lib Word Games These are a hit at every party that I've ever seen them used at. They are unfinished stories that the guests finish by adding nouns, adjectives, names, etc. in the appropriate places. Since the guests don't know what the story is supposed to be about, the outcome is usually always hilarious. Try one! Guess the Number Fill a festive jar or another see through container with candy. Count each piece before putting it in. (May take awhile). At the party, have guests try to guess how many pieces are inside by writing their answer on a blank slip of paper along with their name. Whoever is the closest to the right number wins the container of candy! Buy a Game! If you want to make it easy, play a store bought game. Beyond Balderdash, Mad Gab, and anything that involves teams can be really fun and make you roll in laughter! These are just a few of the endless ideas that you can use for games. Use your creativity. and even create an original! Or ... Hire someone to entertain your guests such as a comedian, clown, juggler or magician! Some clowns wrap these activities all in one! Banquets differ considerably from ordinary parties and should not be planned the same way. 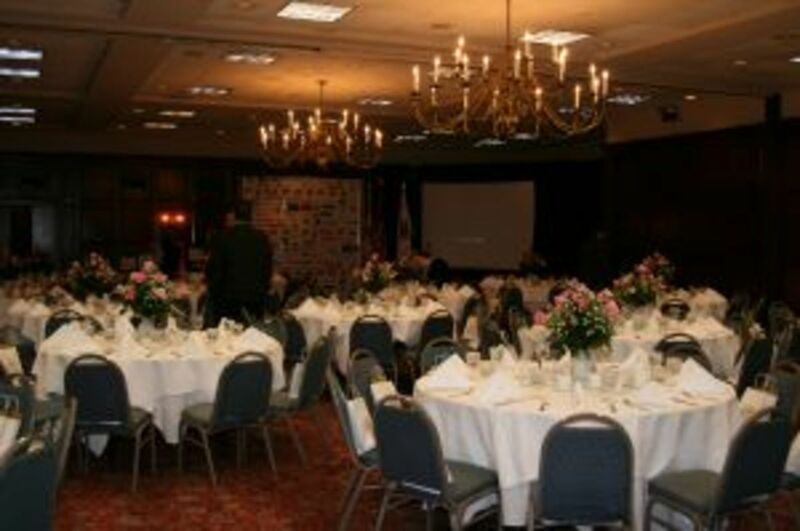 There are several steps that you can take to make sure your banquet is the best! Community buildingsThese usually can be rented at a reasonable rate or used free with a refundable cleanup deposit. Banquet hall These are a little more expensive to rent, but they are absolutely beautiful! Some are already pre-decorated and they have everything you need right there since they are made for just this purpose. Church fellowship halls Many churches will rent or even loan the use of their fellowship hall to groups as long as the nature of the banquet doesn't violate religious principles. Restaurant banquet rooms Many people like to use these because they are usually free to use as long as you leave gratuity for the waiter or waitress. People pay for their food as they come in and can order what they want. This is nice because money don't have to be collected in advance. Also, the restaurant staff takes care of the cleanup, although it is courteous to help stack dishes and clean your area the best you can. Park shelters These are a good in a pinch, but not necessarily a first choice. If you will have children attending it may be helpful if there is a playground nearby. Just make sure you have a designated person to watch them. A community outdoor pavilion This is a better outdoor choice. They are usually more roomy and have electrical hookups for sound systems. Some even have a stage. Outdoor pavilions can be found in your local zoo or at the fair grounds. Decorations for banquets aren't as important as for a party. A pretty setting on the stage such as large heart and balloons for a Valentine's Day banquet or a huge tree with ornaments and lights for Christmas. The thing you should concentrate on the most is how the tables are set. Make the tables festive and related to your occasion by choosing pretty table cloths, and centerpieces. If the guests will be served at their seats, have the tables already set with pretty plates, and napkins. Make the seating arrangements personal with elegant place cards with every person's name. (Remember reservations are a must for banquets and they should be planned well ahead of time). 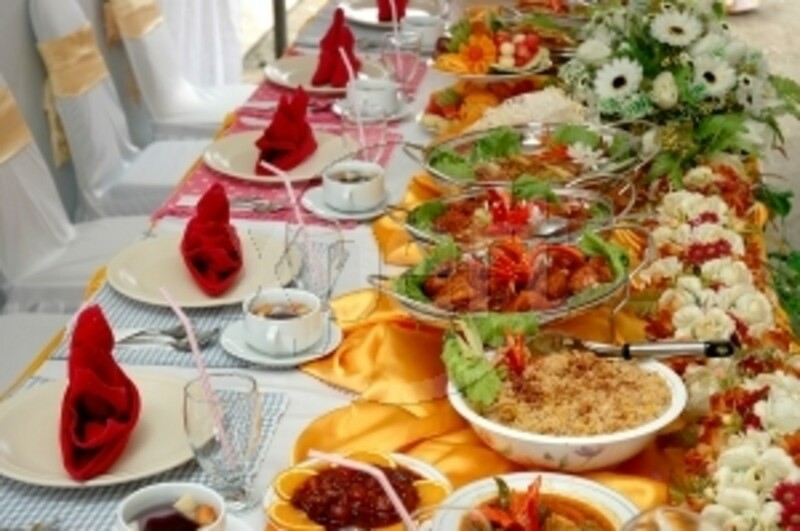 Since most banquets are pay per plate, make certain that the guests receive generous helpings of food and that they're served something that is a common favorite. It may be handy to recruit several helpers. Have someone go around and fill all the drinks. Then, someone comes behind them filling everyone's plate with a meat serving. Then, someone with vegetables and so on. After everyone has been serve the main course, have someone bring around dessert, refill glasses, and remove used plates out of the way. 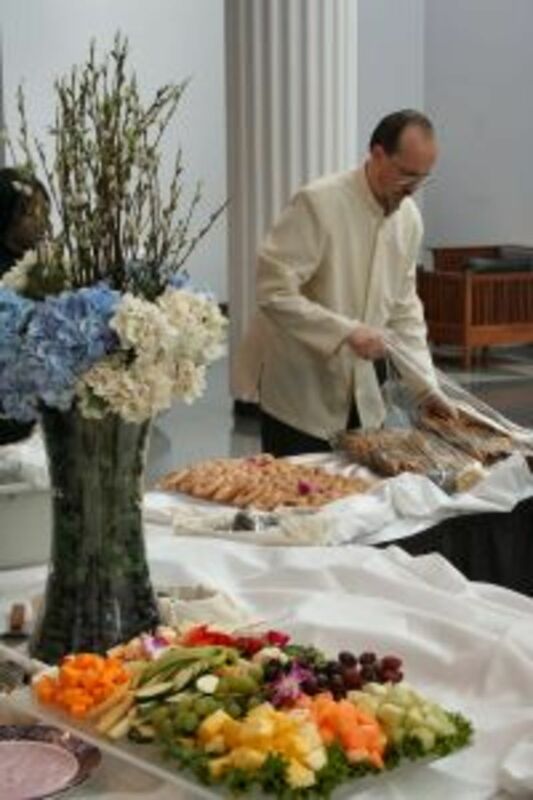 Hiring a catering service is an excellent choice for banquets. They have their own staff that handles everything and this will take a big load off of your shoulders. Also, everything is done very professionally and the staff will treat your guests like royalty. 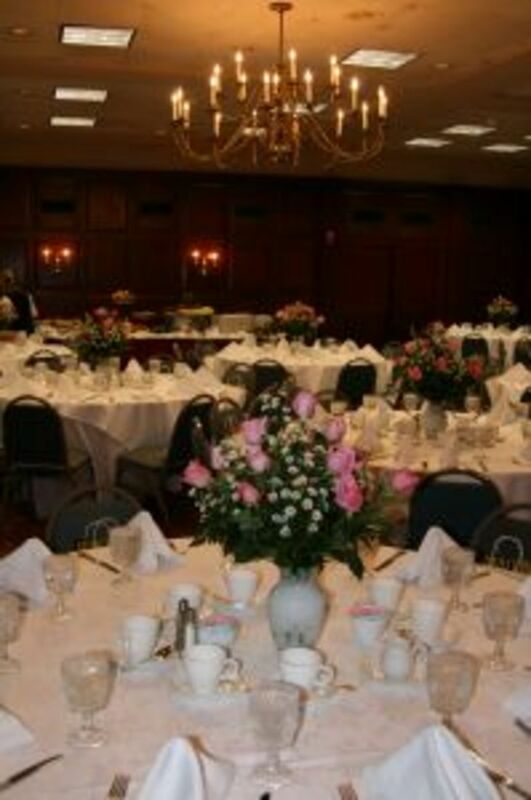 They dress very formal and altogether make a nice addition to your banquet. Like I mentioned before, hosting your banquet at a restaurant will help to eliminate the need of coming up with menu or obtaining help with serving and cleanup. Banquets are nice with or without games, and depending on the nature of the banquet, you may or may not choose to have them. A Valentine's Day, Christmas, or any holiday banquet would be good for games, but not every game that works at parties would work at banquets. Here's a few ideas. Door Prizes These work well at parties or banquets. Giving away such things as gift certificates is a really good choice for banquets. Pick a King and Queen of the BanquetThis is really fun to do at Valentine's Day and Christmas banquets. Have the group to nominate 3 to 5 couples who they feel represent the evening or occasion well. Such as a couple that's been married for 50 years for the Valentine's Banquet, or a couple who always seem to have the spirit of giving for the Christmas banquet. Have the person that nominated them to come to the stage and share why they feel that their candidates would make a great King and Queen. Then, have a ballot box and pass out slips of paper. When the votes are counted and a winners are chosen, have the winners to come forward and place crowns on their heads. Pin a pretty sash to the lady that says Banquet Queen 20?? (year). Then, hand her a bouquet of roses, poinsettias, or any other flowers that suit the occasion. Have the King to offer a brief "thank you" speech. Match the Couples This is fun to do for Valentine's Banquets if you're banquet is at a restaurant. Have the couples divide up men on one side and ladies on the other. Ask you waiter or waitress to match the couples to who he/she thinks that they would be married to. Tell him/her that for every couple they guess right, that they'll receive and extra few dollars on top of their tip. This gets so hilarious! Couples are often guessed wrong and it's so funny to see who they end up being matched with! You'll be rolling in the floor with laughter in no time! Every great banquet need a qualified speaker. Choose someone with talent that will keep your guests interested. Choose someone that is well informed on the topic that they'll speak on and knows how to mix a little humor in as well. If you are able, record the speaker and make copies available for your guests to purchase if they wish. This can also help cover the cost of your speaker if they're hired. Many banquets are formal, and people usually dress their best. Have a professional photographer on hand to shoot photos after the banquet. If people want the pictures, they can buy directly from the photographer. Often, the photographer will pay you a commission or give you free photos if enough are sold. 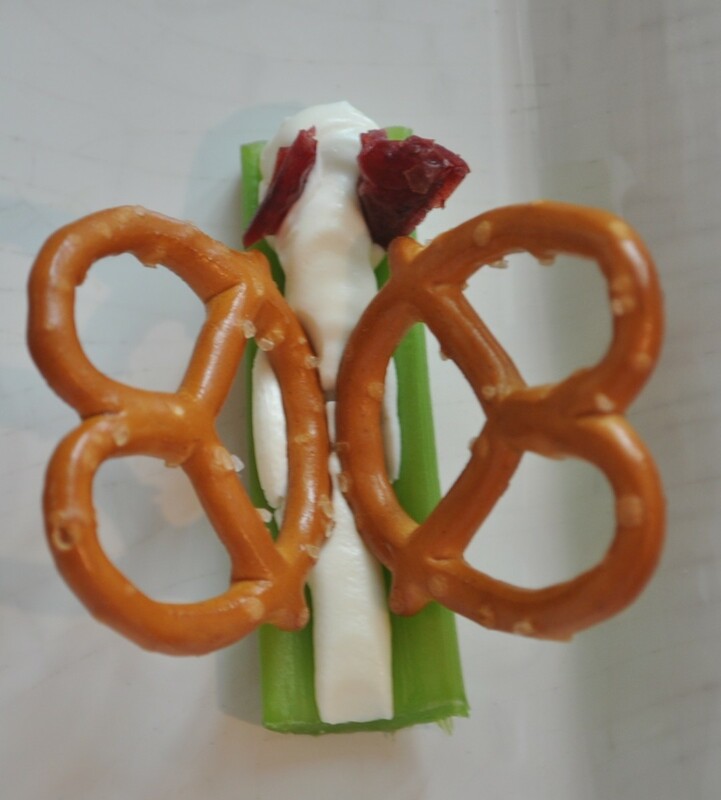 Find More Banquet Ideas On the Web! Find More Party Ideas On the Web! PartyPOP.com is the ultimate resource for all of your party, wedding and event planning needs. Plan your parties, weddings, and events on PartyPOP.com - Find ideas, tips, vendors and more! 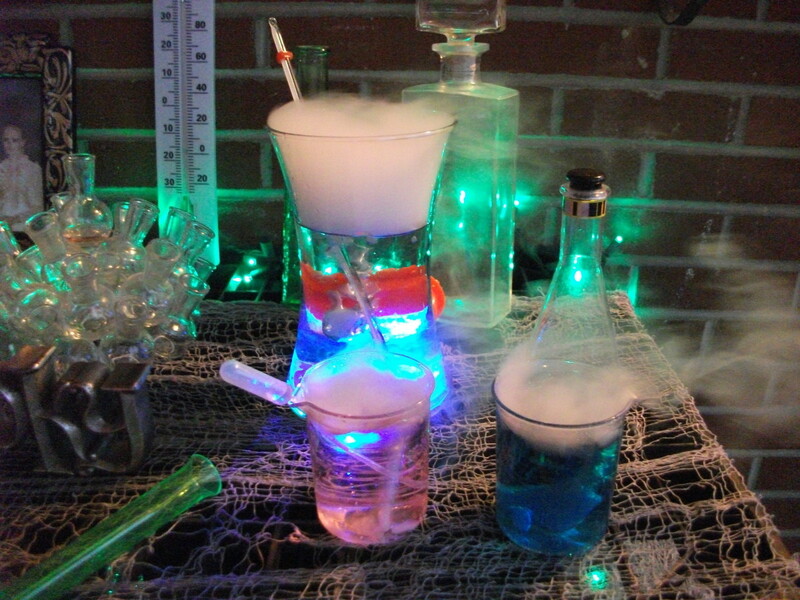 Teen Party Ideas - Party planning ideas for teen parties and celebrations. Teen Party Ideas - The worlds largest collection of teen party ideas to help you plan a super teen birthday party. 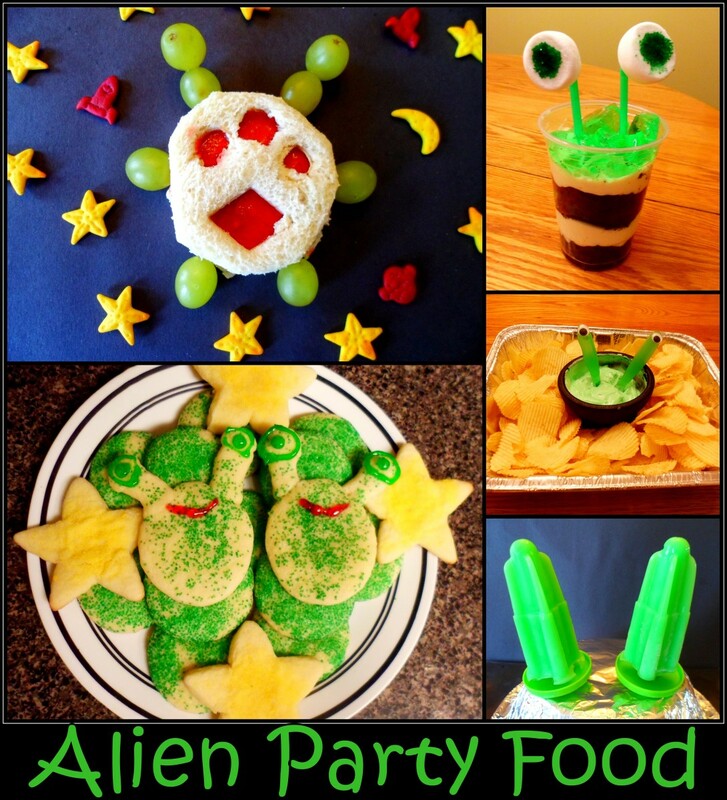 Party ideas on BestPartyEver.com. 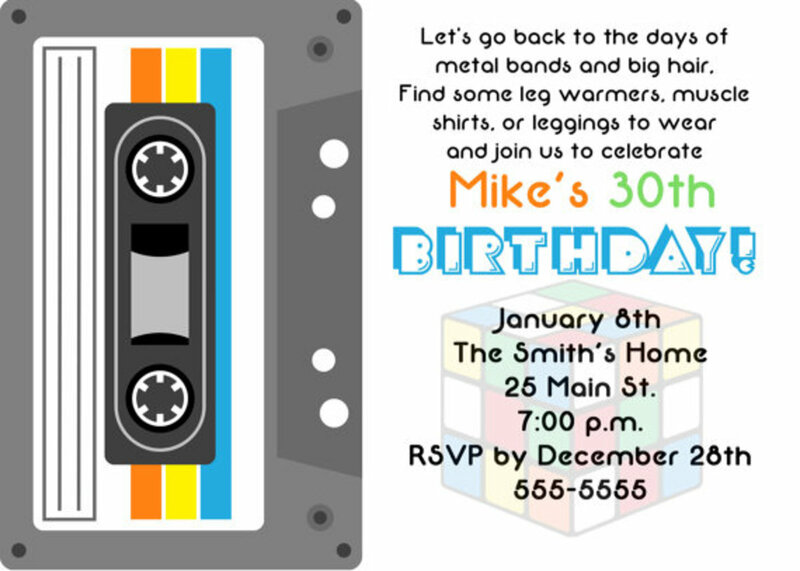 Looking for party ideas for your next party? BestPartyEver.com makes it easy to find and create party ideas for your next event. 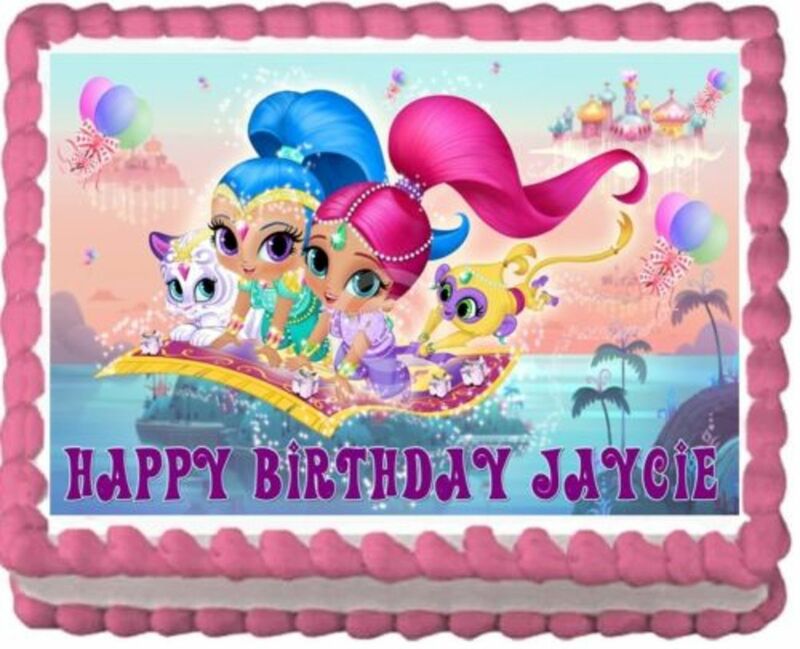 Free party ideas to plan your next party or special event, birthday party ideas, bachlorette party, graduation, Christmas party, Halloween party, Thanksgiving, Valentines party and more. Great hub and party ideas. Time for a "perfect" party now! This was very helpful! Awesome job. Wow, some lovely party ideas. Great hub! I know im in the wrong blog but i just have a quick question abt the 3 day diet. what can i substitute for peanut butter due to the recall of peanut butter products?... does anyone know... blessedmommy PLEASE! Sherry: Please check out the video above that I've added for you. It shows you how to make a giant heart from balloons. You will find it under decorations for the banquet. Hope you find it useful! I need to know how to make a balloon heart. A giant heart with balloons to use as a backdrop. I read it, and took it all in, I just felt that "Park Shelters at a pinch", and the type of restaurants, where waiters asked for payment as you came in, kinda in my mind isn' exactly synonomous with the term " Banquet". The dress up is all o.k. but nothing was really unique sorry, I just had visions of guests togged up to the nines, eating out of paper place. Gross. Obviously the others disagree, including one of my favorites. I'm just honest. I'm looking for ideas for a family reunion banquet that will be held in July in southern Louisiana. Any ideas for theme or games? Nice hub with lots of information! Well done! I really like the layout, content - everything. Lots of good ideas to keep coming back to. That was very impressive:.) Great Ideas!